What did I know about Iceland? More sheep than people, a scarcity of trees, and just about everyone is descended from Vikings. Then my son Eric moved there and married Inga. Suddenly I became more aware of a mythic place and storied society. 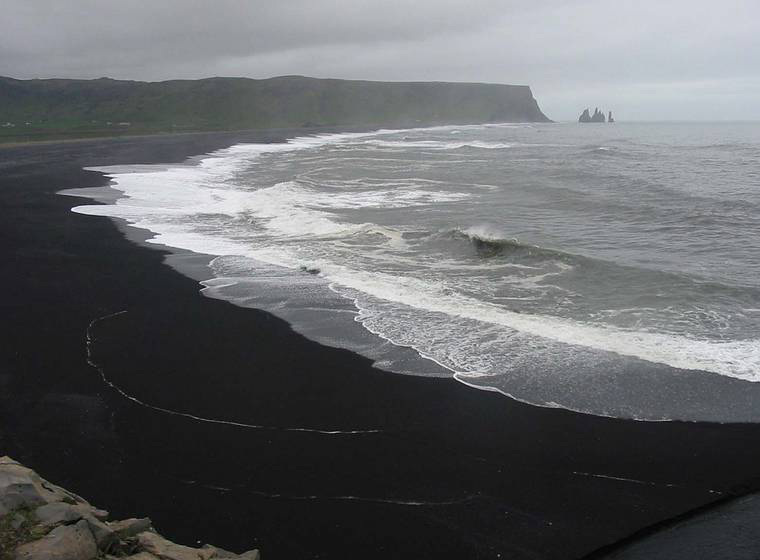 There is a layer of the earth’s crust missing under Iceland. The landscape is starkly beautiful and pristine, with the largest glacier in Europe and the geyser that all others are named after. At Thingvellir there is a fifty-foot high wall that is the edge of the European tectonic plate and it is where socially democratic Vikings declared Christianity to be the official religion in 1,000 AD. Harpa, in Reykjavik down near the harbor, is a fabulous concert venue whose spectacular exterior was designed by artist Olafur Eliasson. 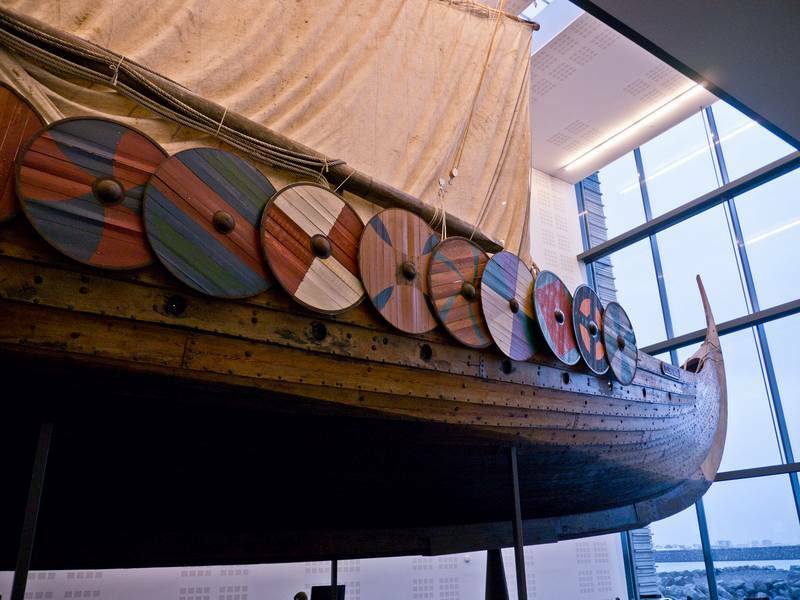 Most of Iceland’s 320,000 occupants actually are descended from the Viking era Norse who first settled there. Solei means buttercup in Icelandic, there is a traffic circle where a giant Viking sword of stone is thrust into the middle, and I’ve actually eaten hákarl, that infamous Greenland shark meat that’s a year old and never been cooked. Eric and Inga gave me an anthology of the Icelandic sagas, accounts of intrepid adventurers, blood feuds, and history. Among these stories I discovered a young woman who knew how to push the limits. She survived when strong men died and earned the name Far Traveler. She was a teen for the ages. My YA novel about her is called I Am Gudrid. Ask me about it. Ever since I read Part 1 and Part 2 of Cicada’s printing of ‘I Am Gudrid,’ I have been very interested in reading your novella. I hate to ask this, since it is a daunting question few writers like to face, but is this piece going to be made public anytime soon? I would love to even read another excerpt in Cicada, if that is possible. In any case, I wish you the best of luck. I hope all is well with you and yours! Hi Mariah. What a beautiful name! I did not respond sooner because we were away. Sorry about that. Thank you for your good thoughts about I Am Gudrid. Cicada did a great job presenting the story, but they would not be including further excerpts because a book publisher might shy away from a story that had been fully published in a magazine already. I wish I could say that the novel was scheduled for publication, but I have not found a home for it yet. Historical YAs are a bit harder to place. But I’m still trying. It seems to me that teens would love Gudrid’s search for empowerment and the setting and time period are crazily fascinating. Iceland is starkly gorgeous and their mythology and the earth forces are right there just beneath the surface. On a separate note, I was invited to go to a small school in Northern Iceland in late May – early June to help kids in grades 1-10 paint some murals. It was awesome. I’ll add a picture on the News section here when I have a minute. Maybe I should do a blog post about it too. Some of the kids had the same names that are in the sagas and my story. They have definitely not forgotten their Viking roots! Anyway, thanks for your interest in the novel. I certainly hope it will find a home soon!